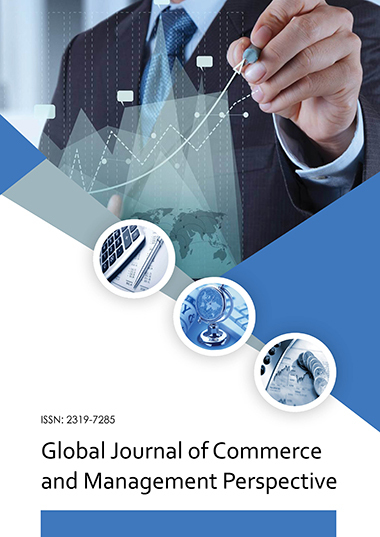 This study aims at investigating the shoppers' preferences towards various brands in consumer packaged goods (CPG) category in modern retailing. The study sought to examine the general buying habits of shoppers, their brand preferences, factors influencing their brand preferences and their opinion on various bands. The above aspects are tested by using a questionnaire instrument with 8 items including demographic variables. A total of 125 completely filled-in questionnaires were evaluated for analysis. The results suggest that shoppers' are prone to unfamiliar brands if their quality is good. As against the general conception, price and promotional offers alone are weighed down by most of the shoppers over quality. This study signifies the importance of quality over price, promotion and varieties of options for shoppers in consumer packaged goods category.